My morning indulgence is my small skinny cappuccino on the way into work – I don’t get one every day, for the sake of my bank balance, but I would if I could! 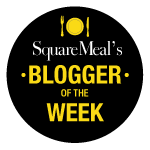 So when I was given the opportunity to try out the new Emmi CAFFÈ LATTE range, I was keen to find out if this could be a more affordable, practical way of getting my morning caffeine fix. I tried the CAFFÈ LATTE Espresso and the Espresso Zero. The former has three large shots of espresso, with fresh Swiss milk and roasted Arabica coffee beans. 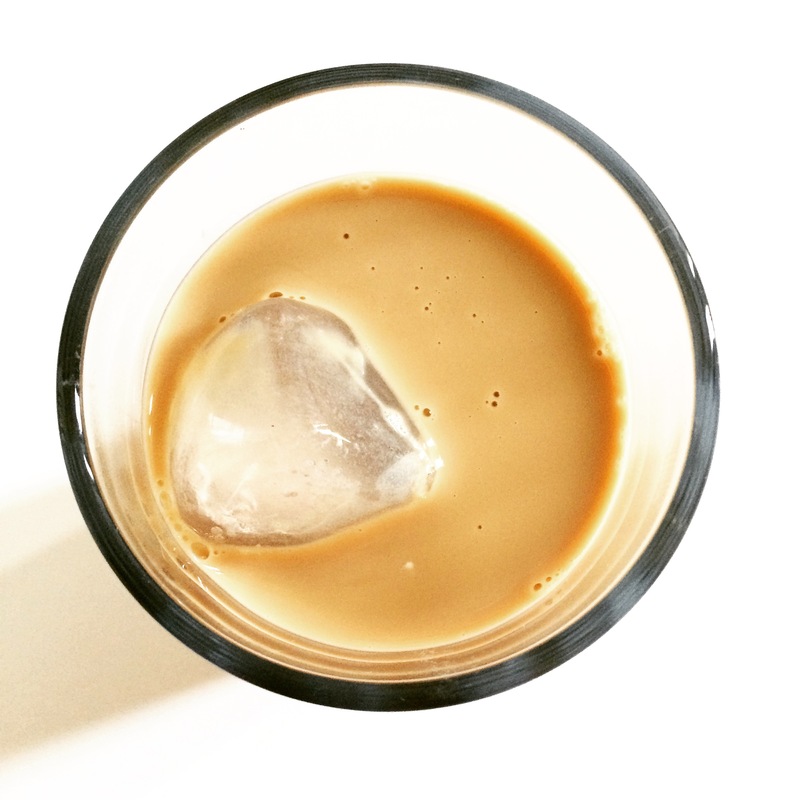 And the latter is the UK’s only iced coffee that isn’t sweet, containing no lactose and no added sugar. They are available in massive 370ml bottles (£1.99), which is too much for me to drink in one go (although Tim had no trouble polishing it off! ), but the espresso zero is also available in a smaller 230ml size (£1.35), which is perfect for me to take to work, either walking or taking the bus. Obviously the difference between my usual morning coffee and these drinks is that they’re cold. I used to love drinking frappe in Cyprus and I even bought the little kitchen gadget to make them at home, but I never get round to doing it. 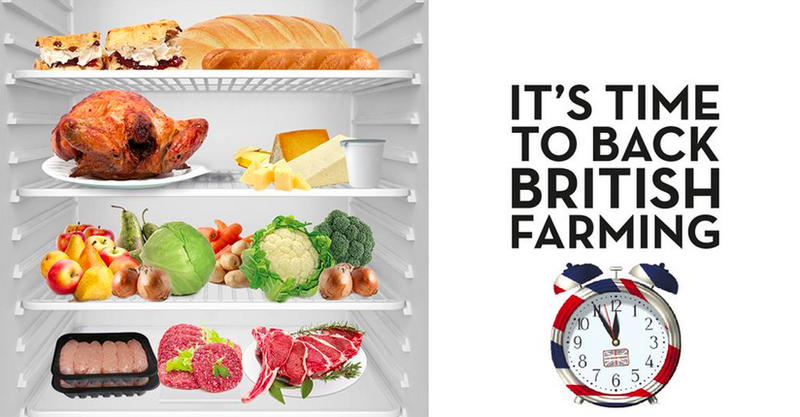 As such, these drinks serve that purpose brilliantly – you just grab them out of the fridge and you’re ready to go! This is perfect for the summer, but it won’t serve the same purpose in autumn/winter, when I’m looking for something to warm me up. It’s also similar in price to a small coffee (depending on which coffee shop you go to), so I wouldn’t be making any significant savings there. So while I don’t think it will completely replace my morning coffee, I’ll certainly be stocking my fridge for those warm summer mornings where you’re just looking for something a bit more refreshing, but with that much needed caffeine boost! 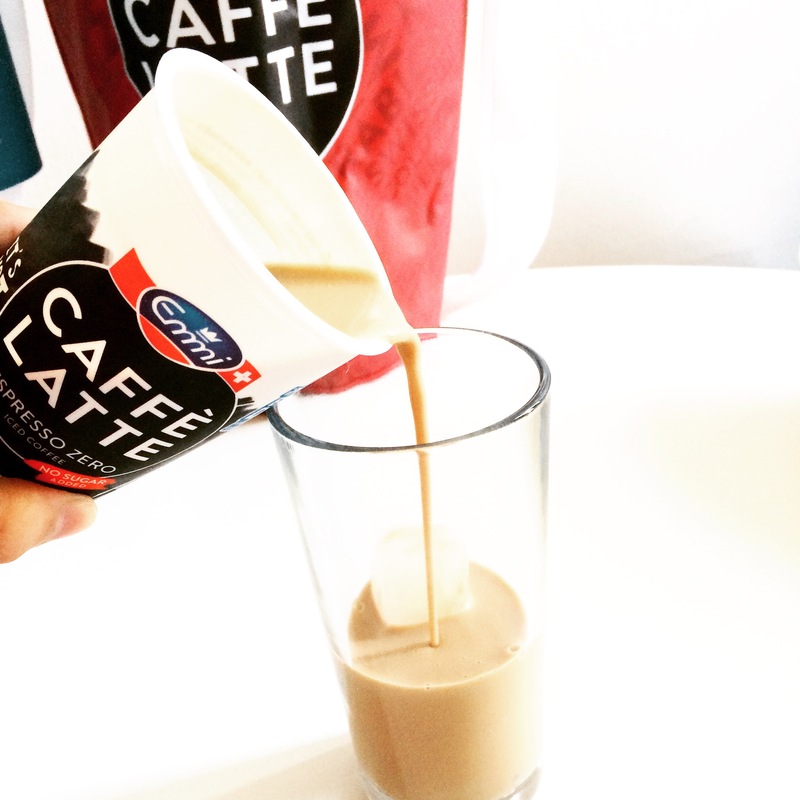 The Emmi CAFFÈ LATTE range also includes Skinny, Cappuccino, Vanilla and Caramel (found in the diary aisle in supermarkets). 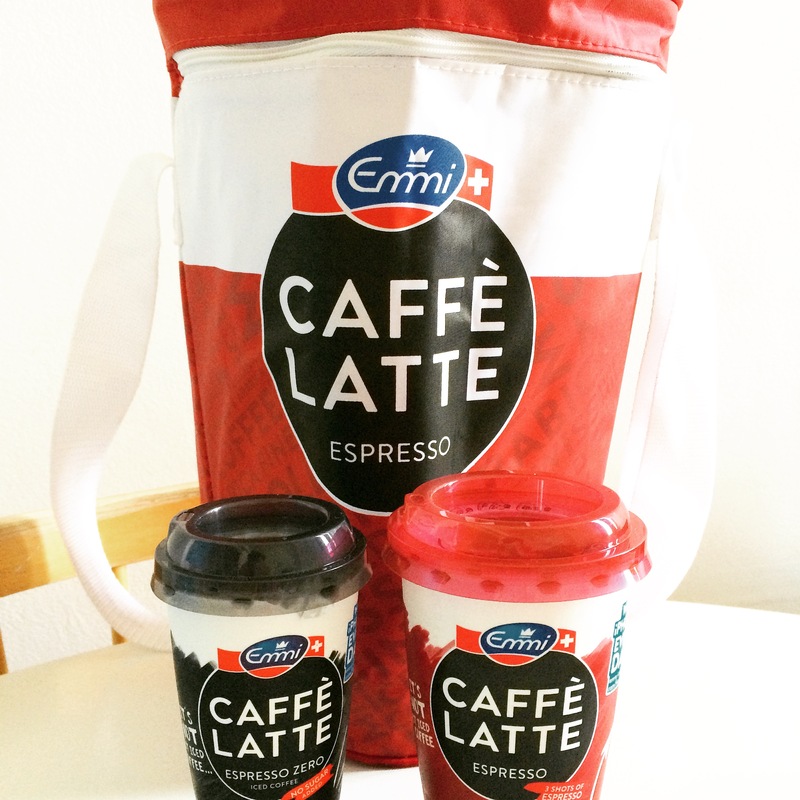 I was invited to try out the Emmi CAFFÈ LATTE products by Cow PR for review purposes but did not receive any payment. All views are my own.